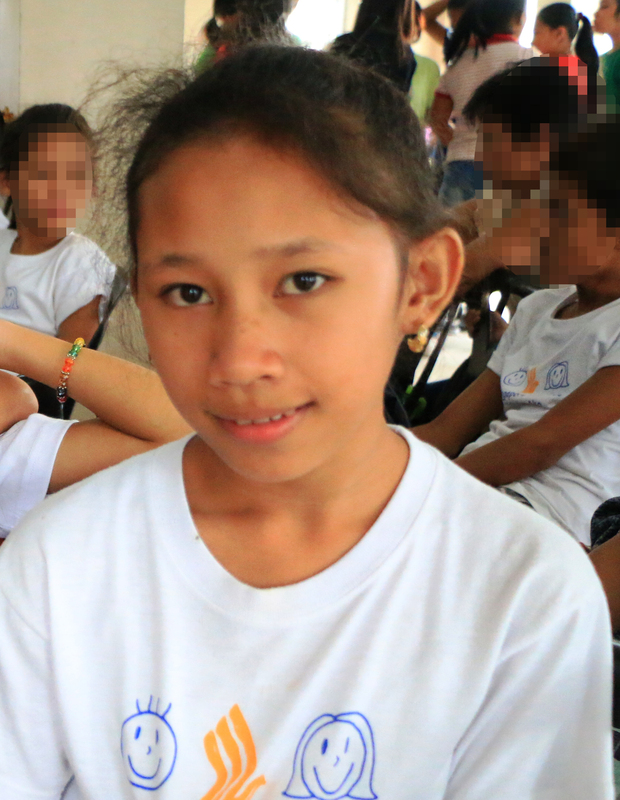 Located at the outskirts of Metro Manila, the Bantay Bata 163 Children's Village serves as a shelter for rescued children who need short or long term care and rehabilitation as a result of abuse, neglect, exploitation or abandonment by their parents of guardians. The once rough path from the national road leading to the Children's Village looks so much better now. 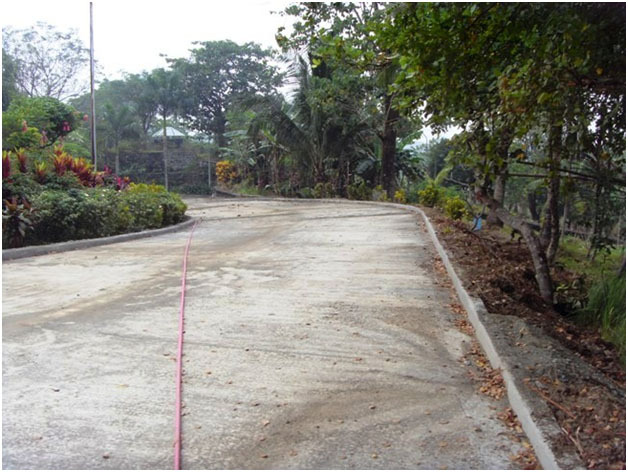 The newly constructed road is the handiwork of the Philippine Army/ 522nd Engineer Construction Battallion with funding from the Saga Charitable Trust and LaFarge Republic. While Veecs Catering Services provided lunch during the turnover. This project is another demonstration that pooled resources make better impact. Bantay Bata 163 has always been that - a recipient of other people's kindness.